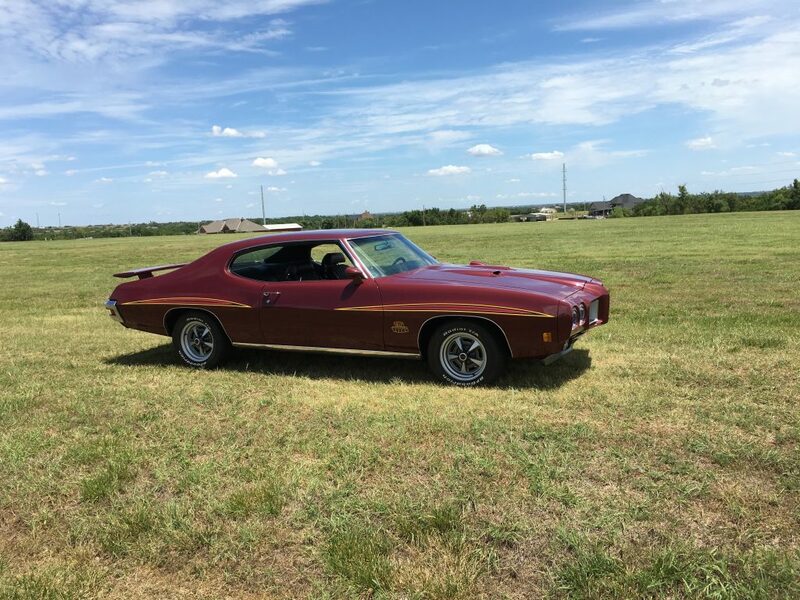 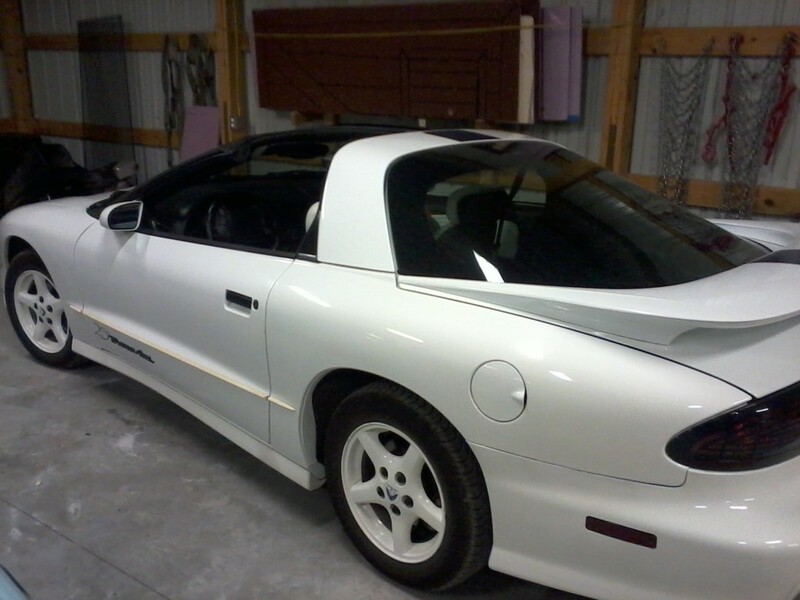 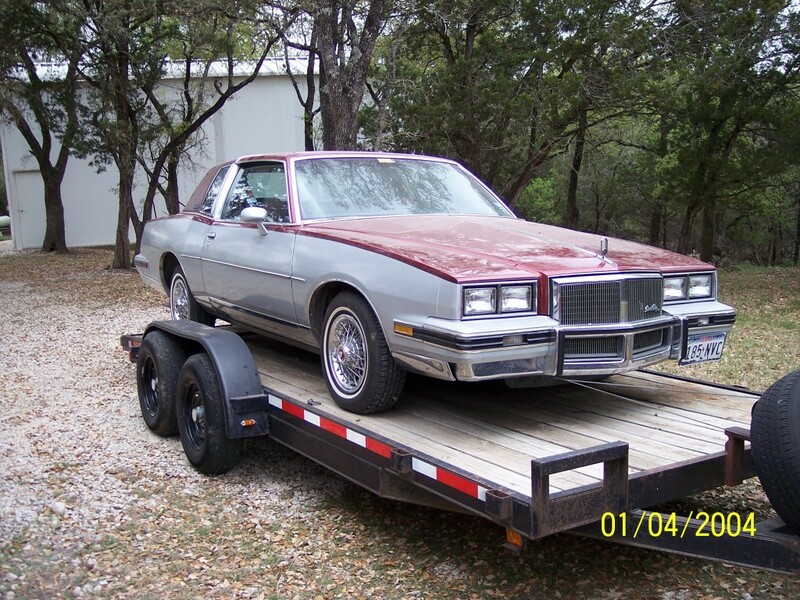 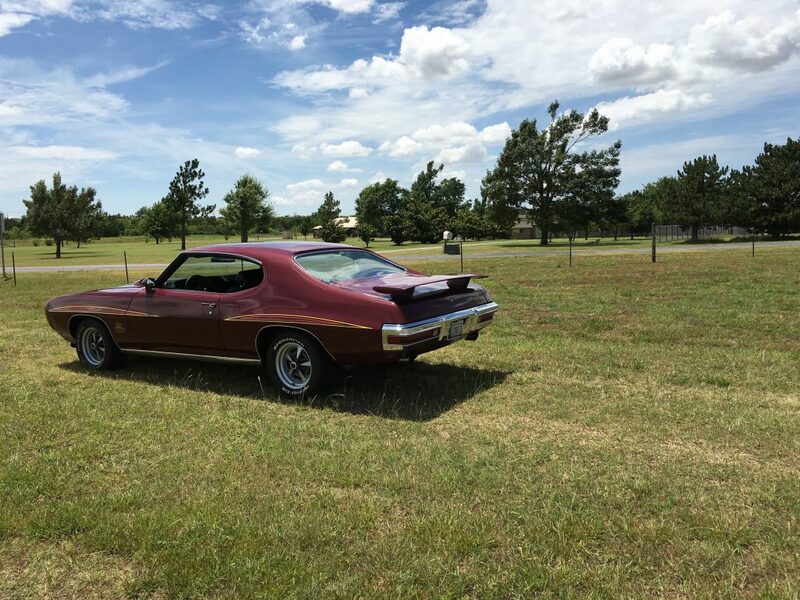 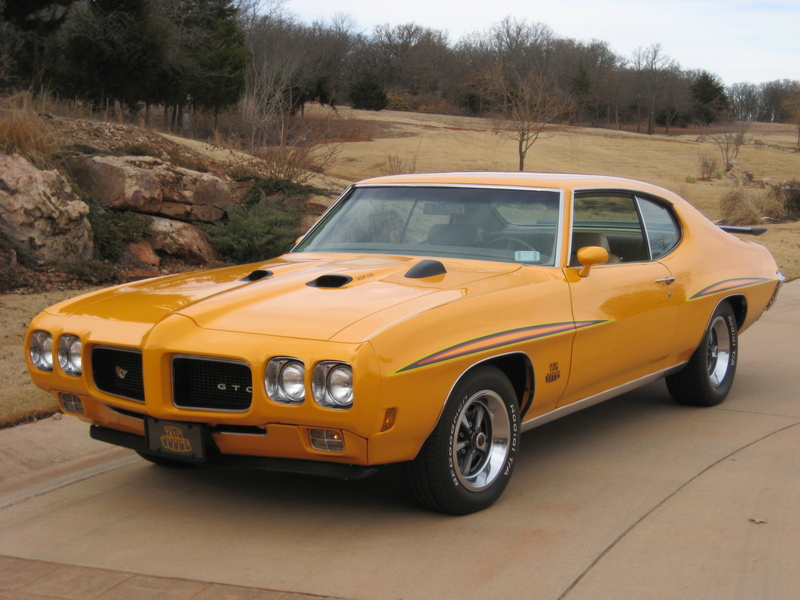 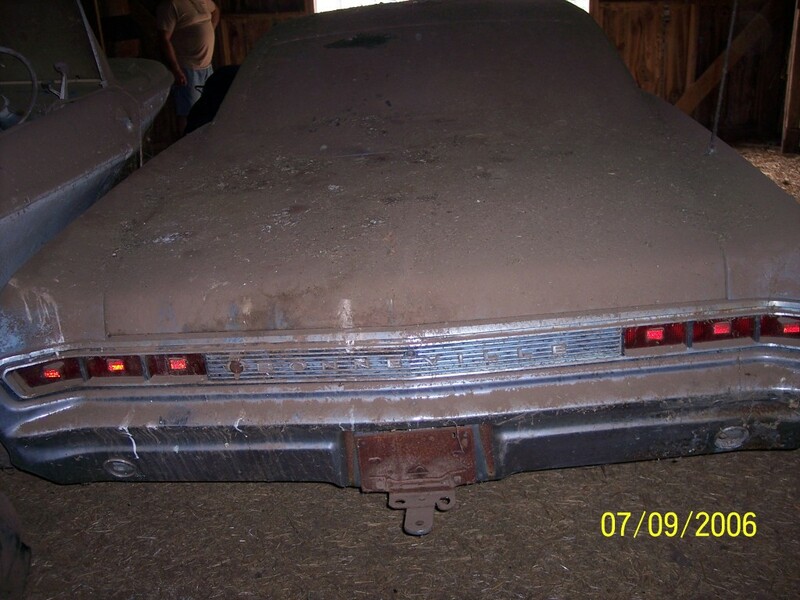 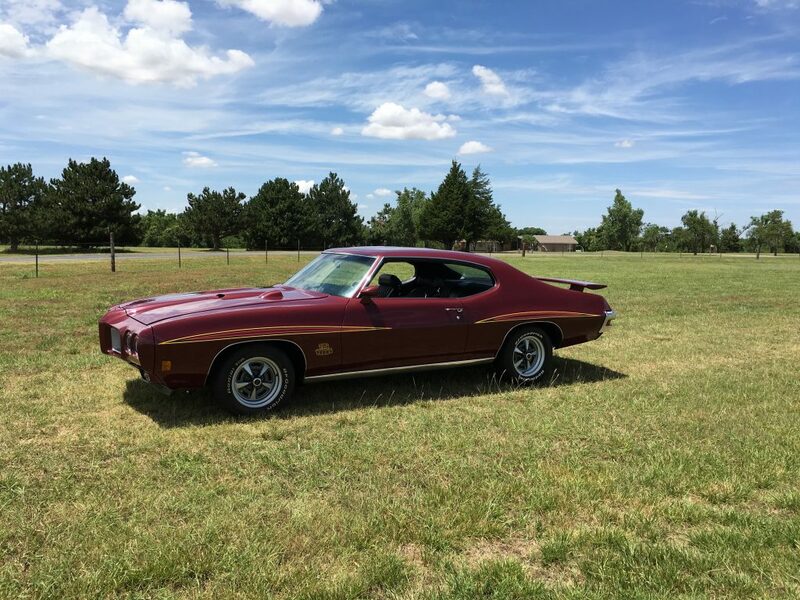 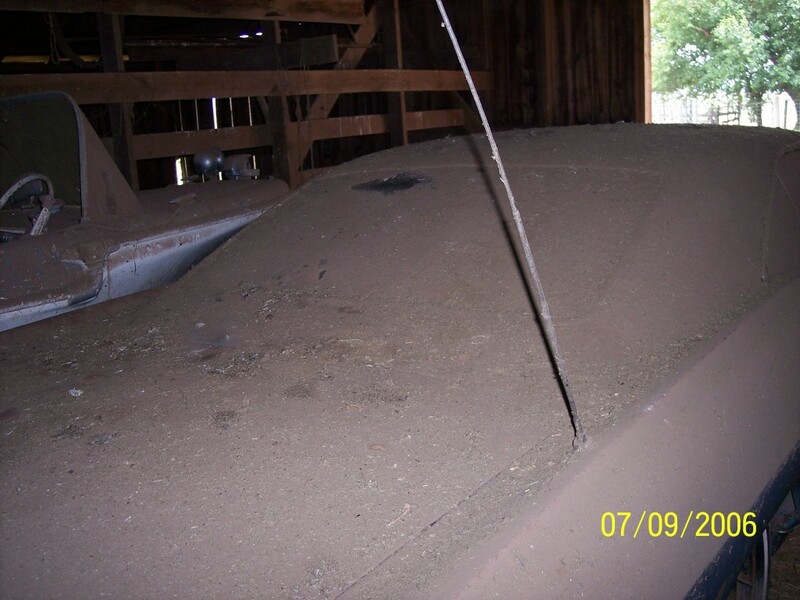 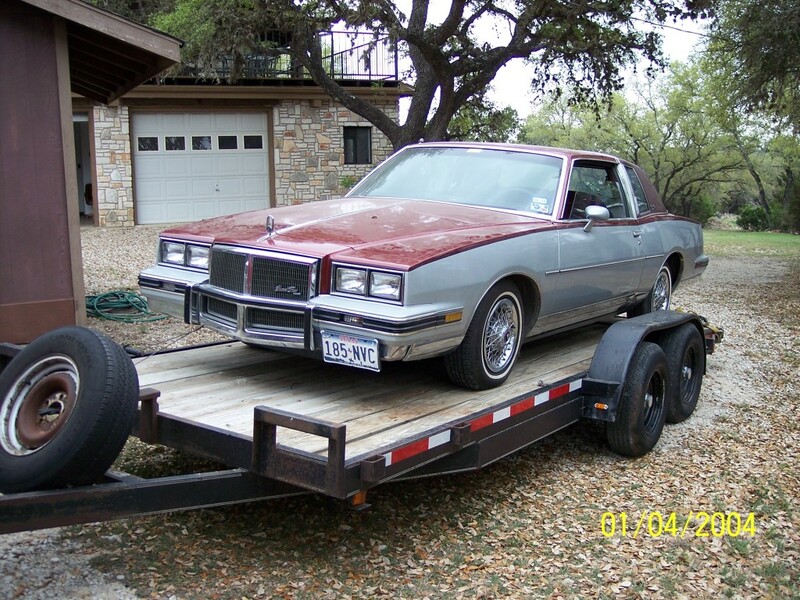 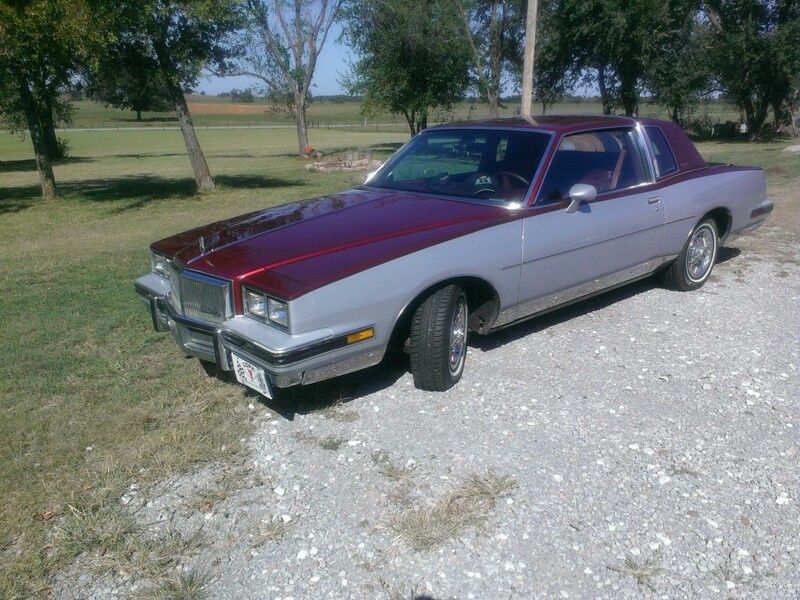 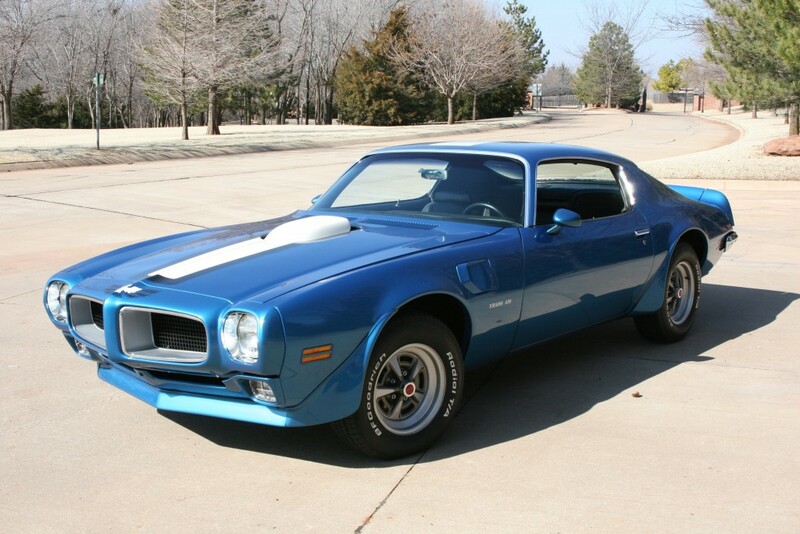 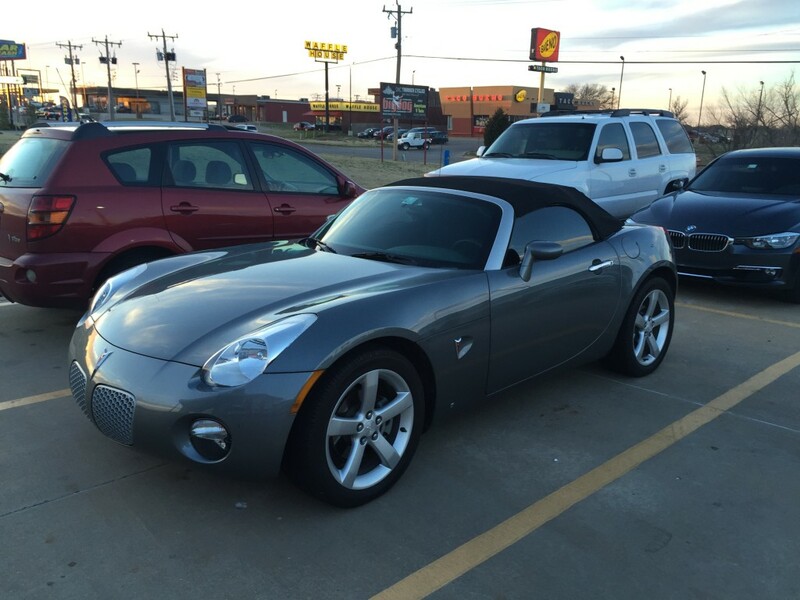 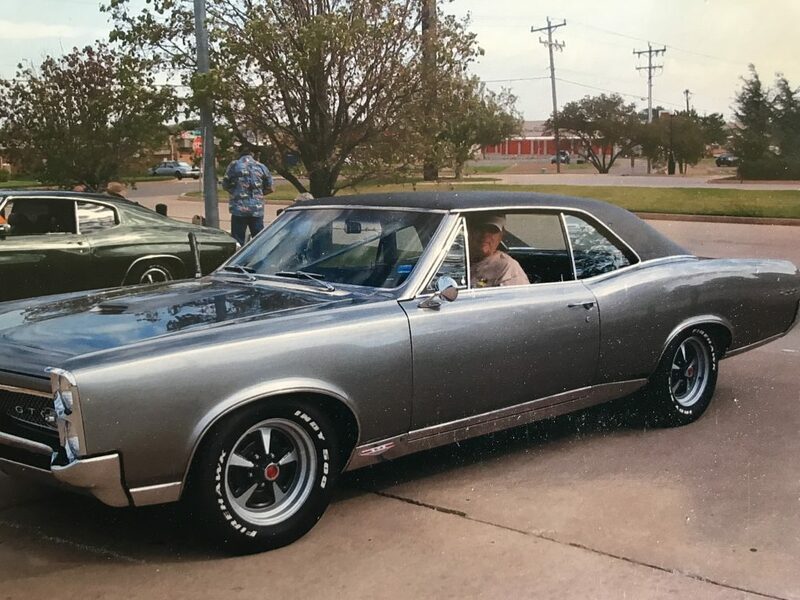 Dan purchased this car on E-bay from the son of the original owner. 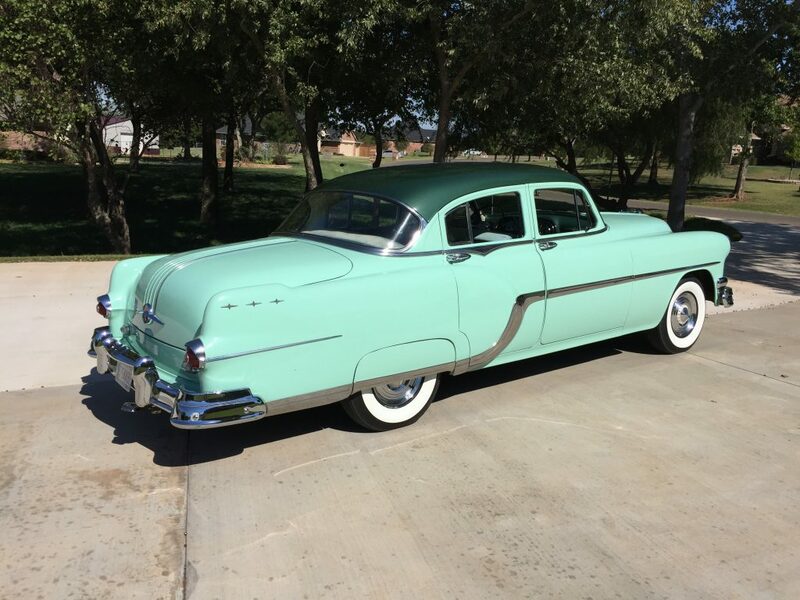 When he purchased the car the son was 84 years old. 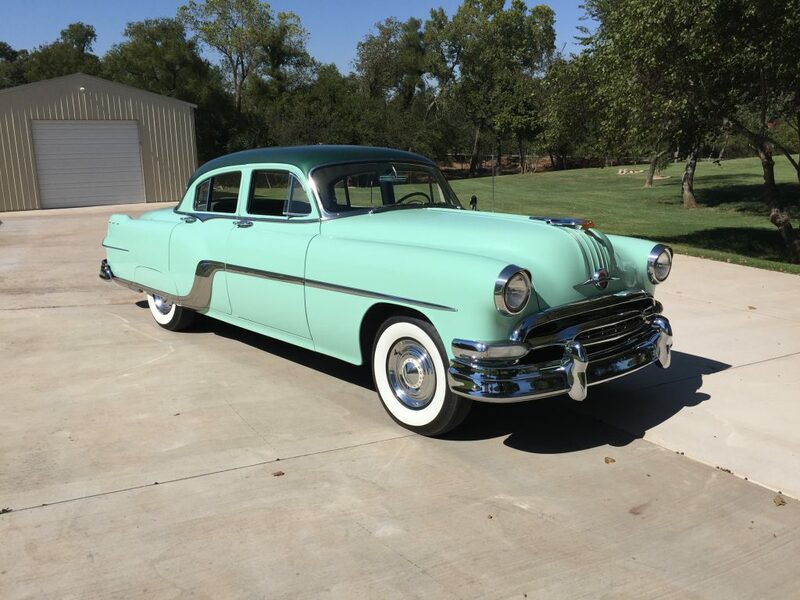 His father purchased the car new on April 26th, 1954 from Bob Longpre Pontiac in Monrovia, CA. 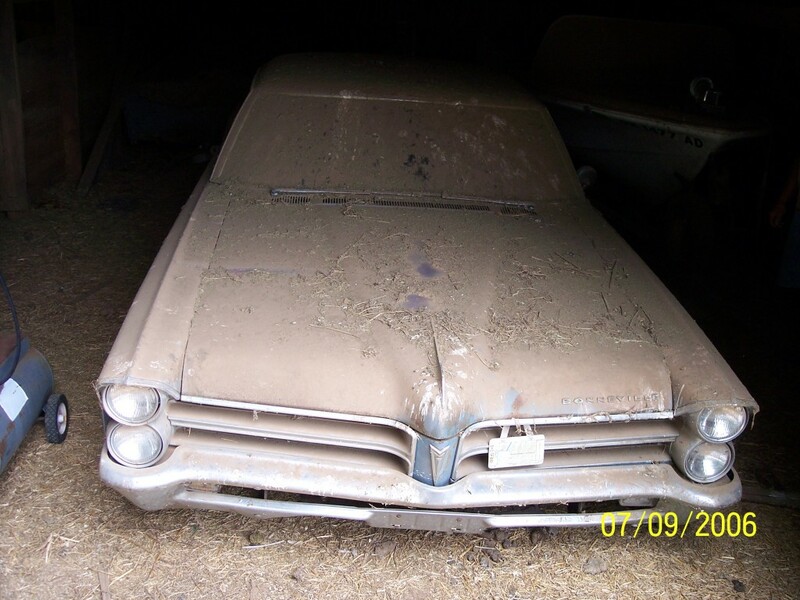 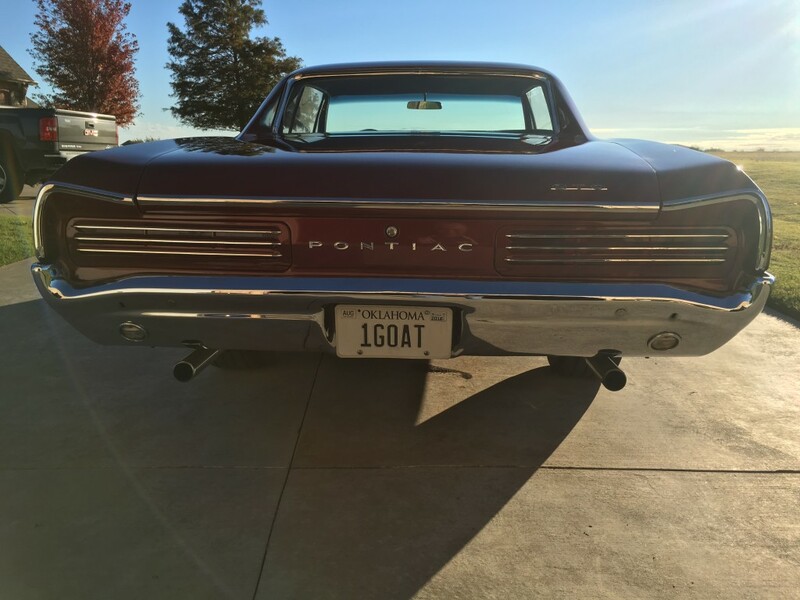 Based on the V.I.N., this Pontiac was built in the South Gate California plant. 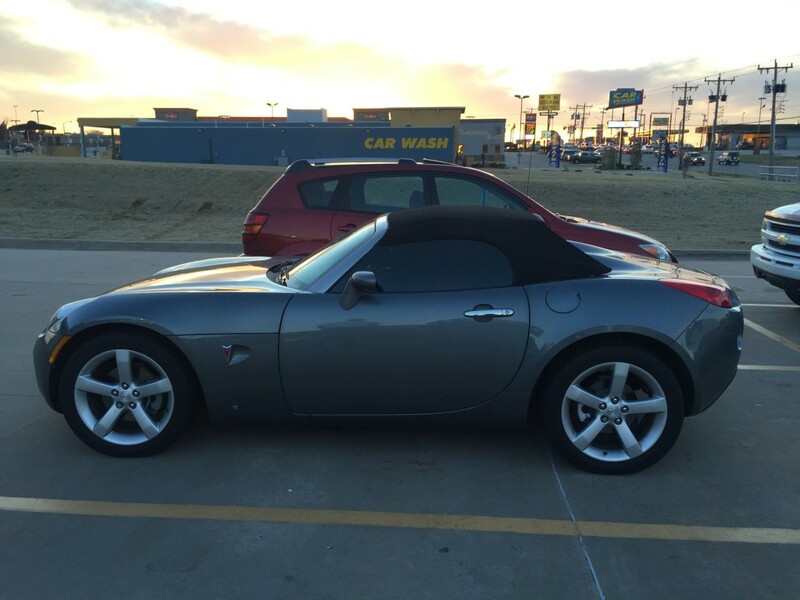 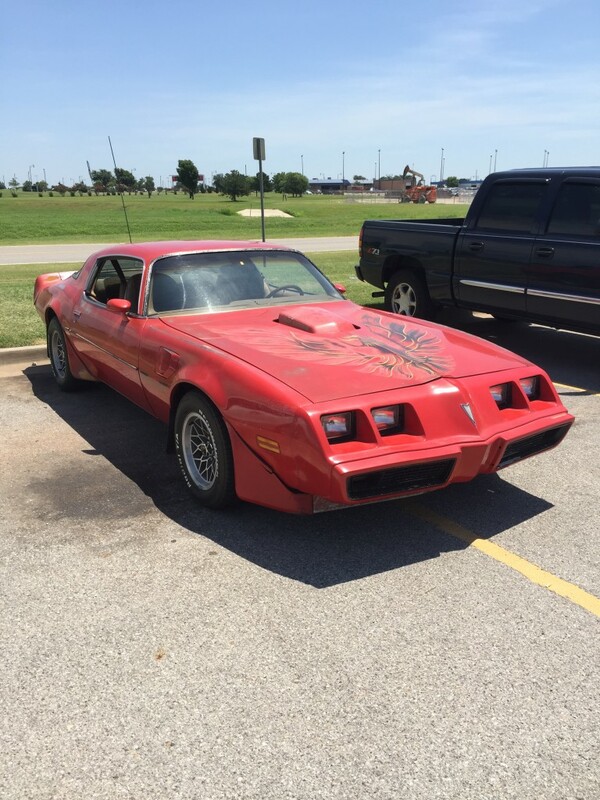 It was always a California car until i had it shipped to my home in Oklahoma. 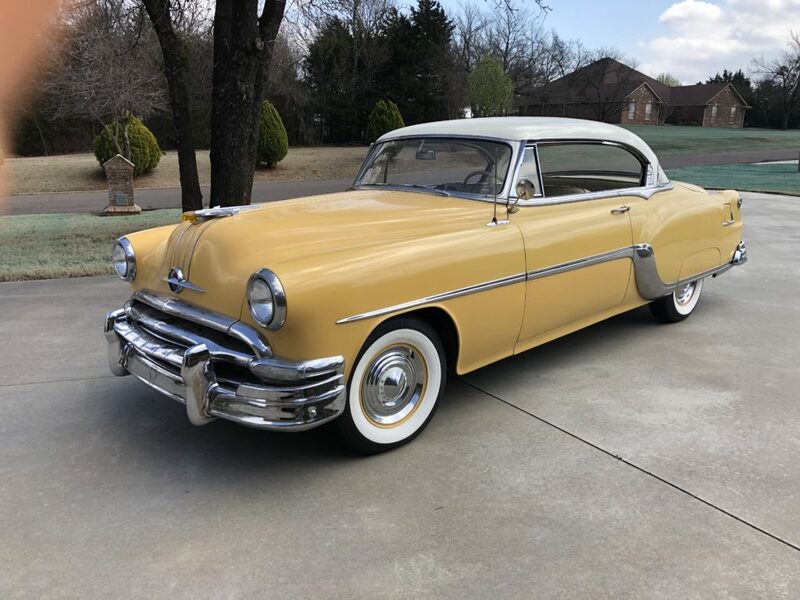 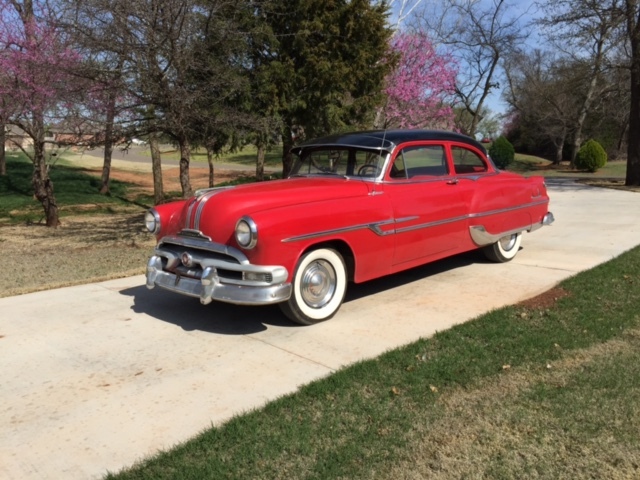 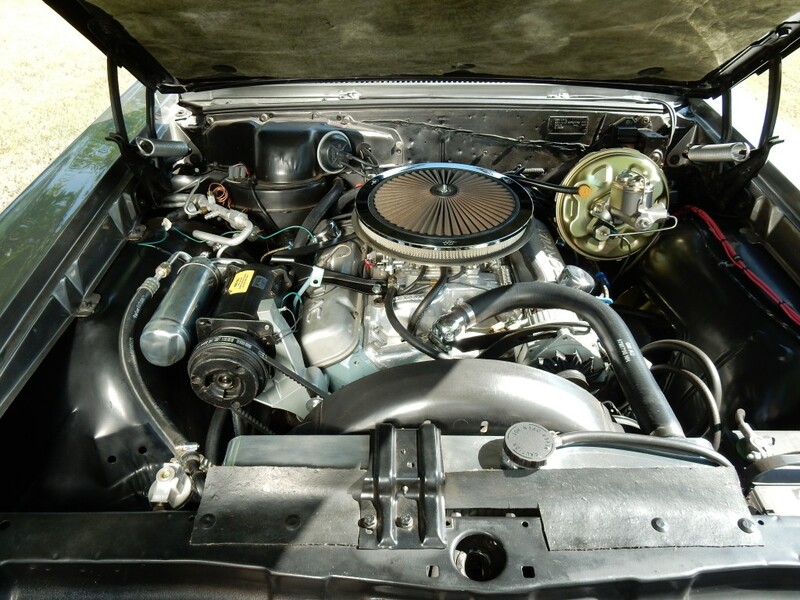 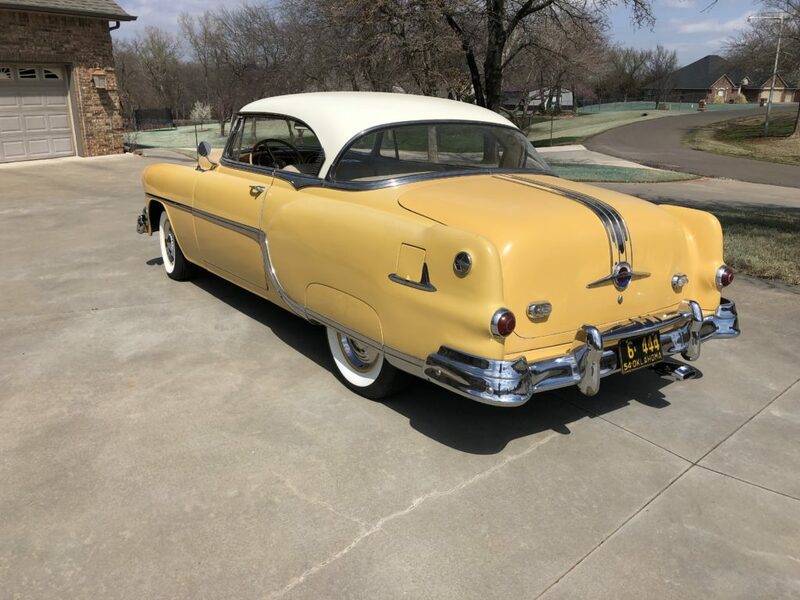 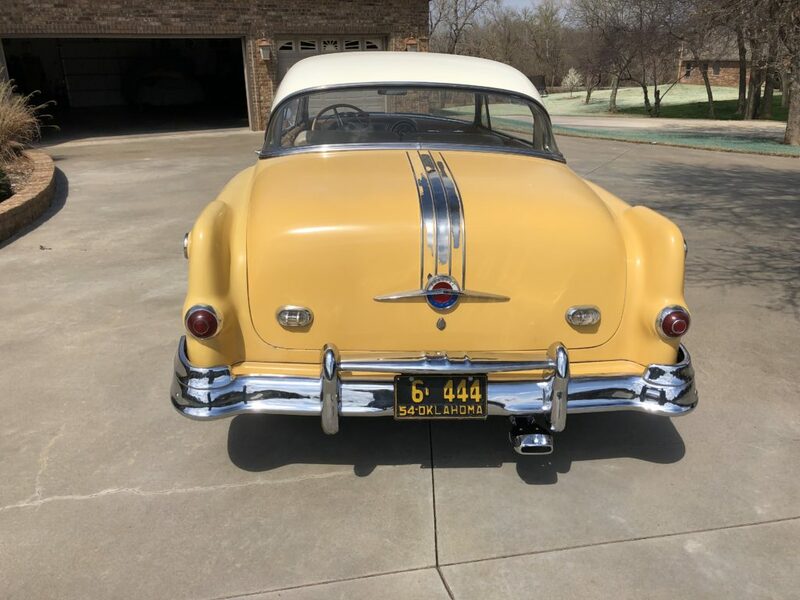 This particular Pontiac is a model # 2537- SD, meaning it is the top of the line Chieftain for 1954. 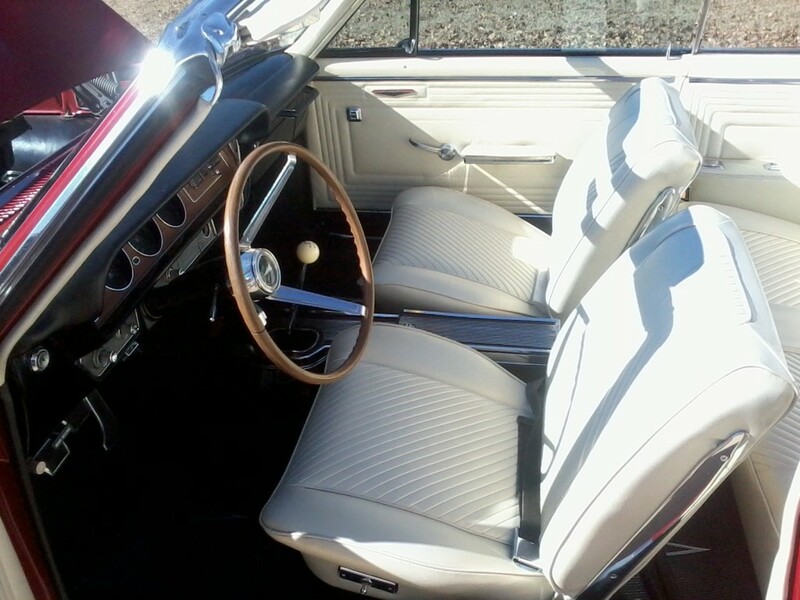 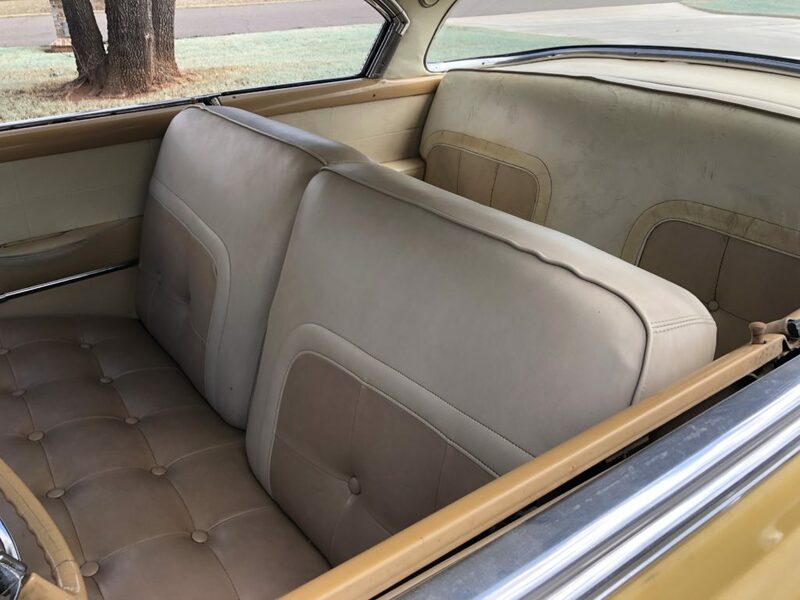 The SD or Super Deluxe indicates car is equipped with the all leather interior. 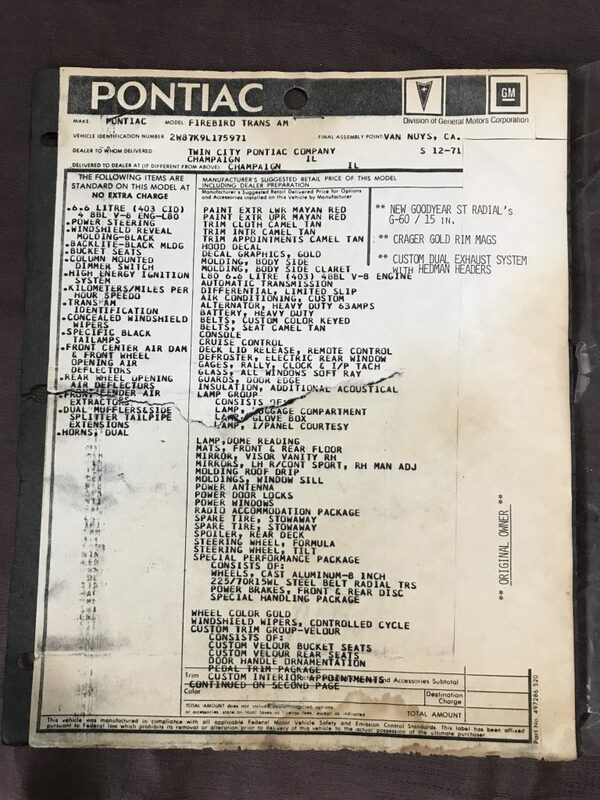 The Pontiac brochure for 1954 refers to this Catalina model as the Custom model. 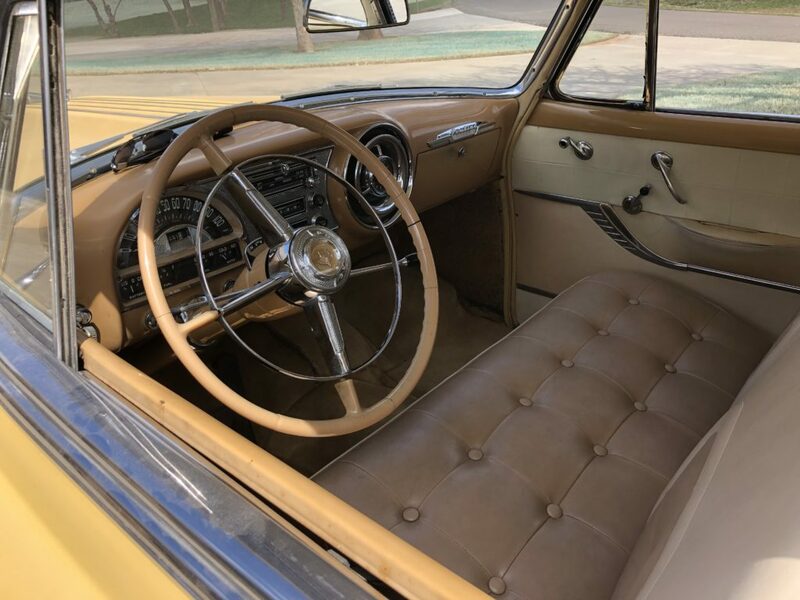 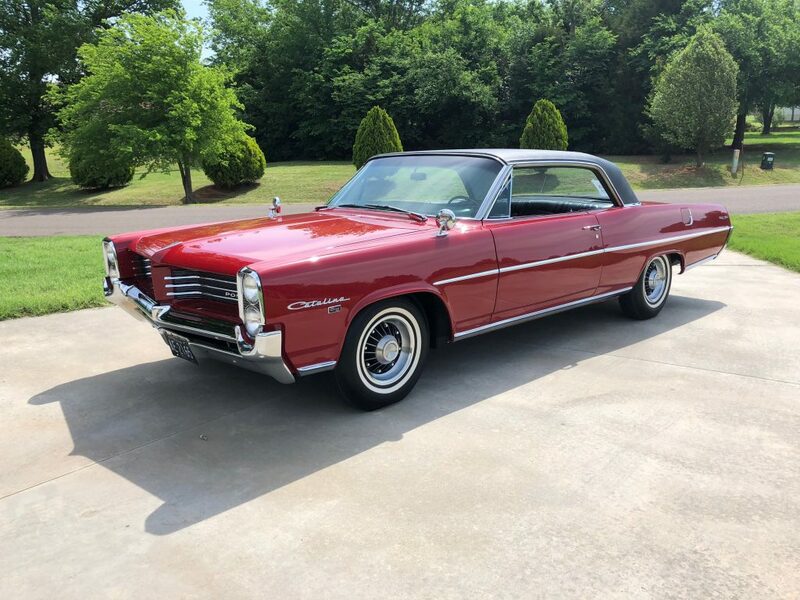 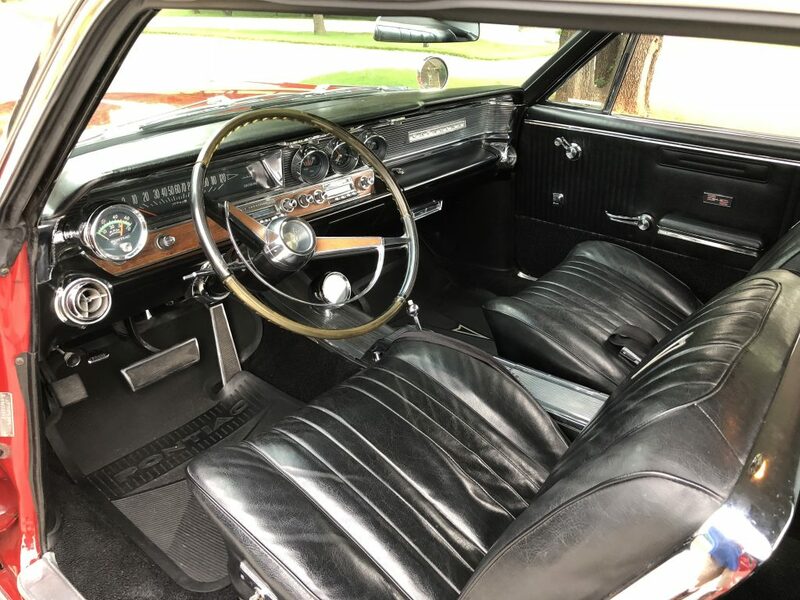 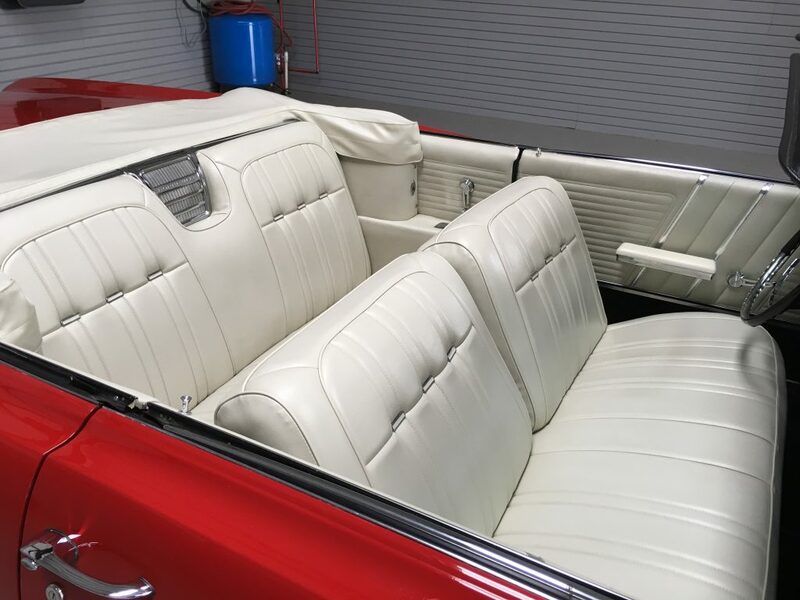 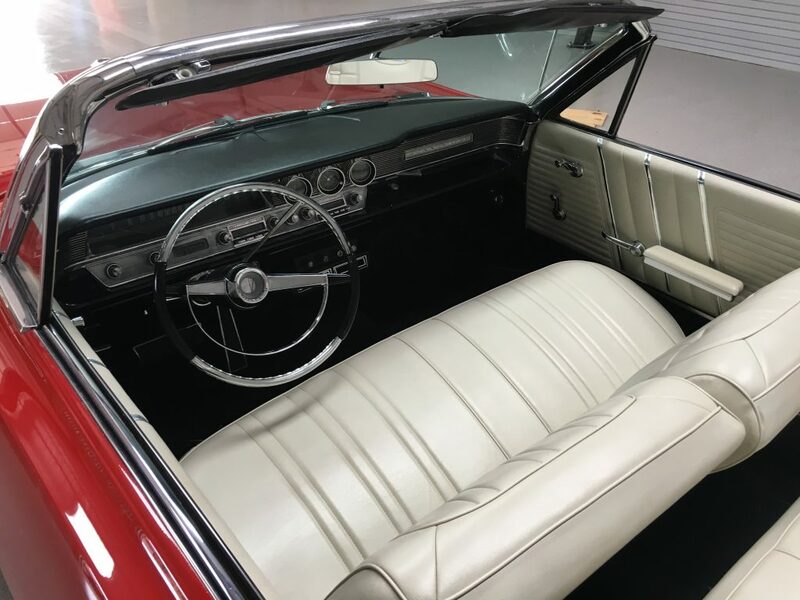 Other equipment on this car include it’s original numbers matching engine, Hydramatic 4-speed automatic transmission, emergency brake warning lamp, original color matched floor mats and it still retains it’s original color keyed carpet throughout the interior. 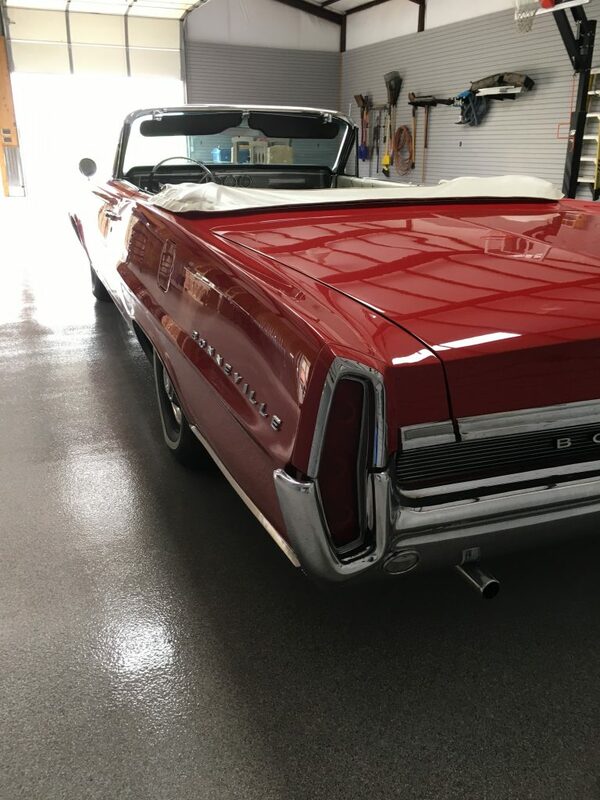 Some of the paint is the original from delivery. 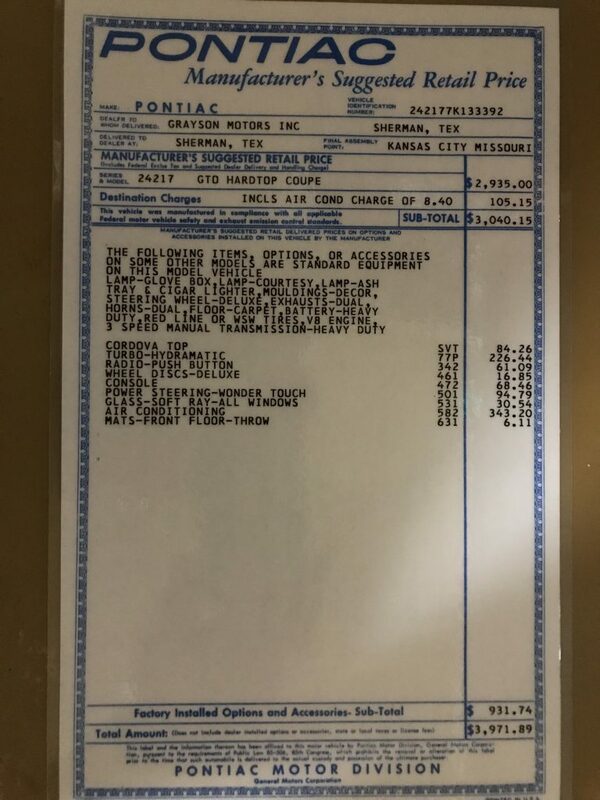 Current actual mileage is 76,100. 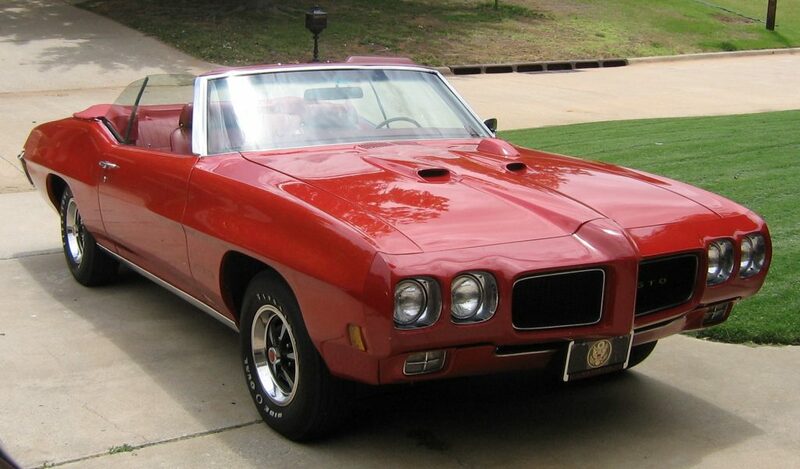 I plan to keep this car as original as possible – it is simply too nice to modify. 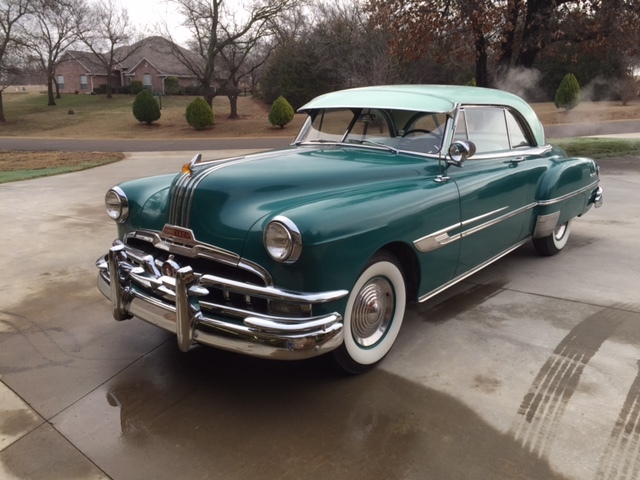 It is a sterling example of the finest Chieftain model Pontiac had to offer in 1954. 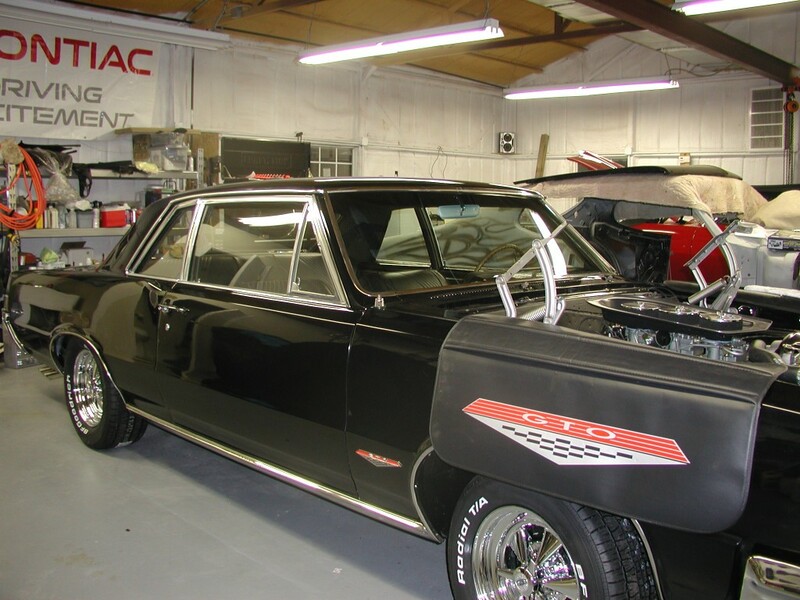 They purchased it in 1976 in California from his father. 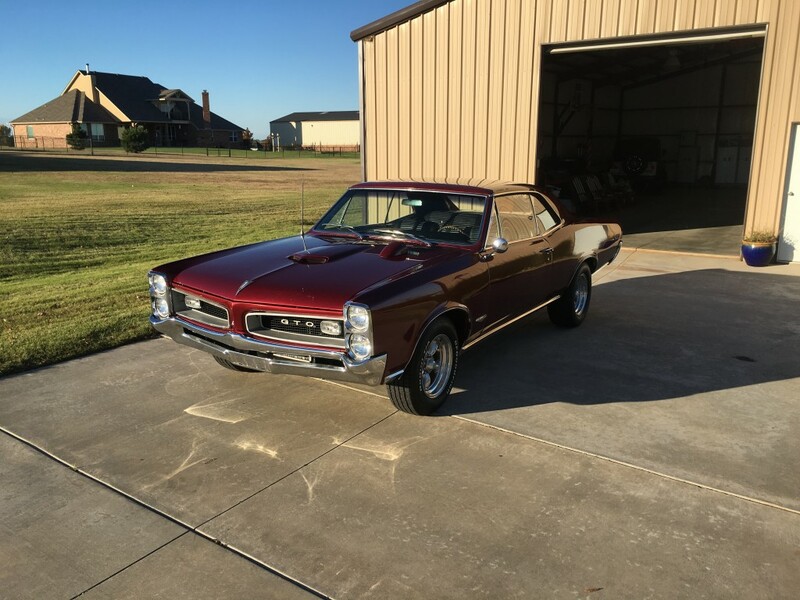 He purchased it in 1968 from my brother, the original owner. 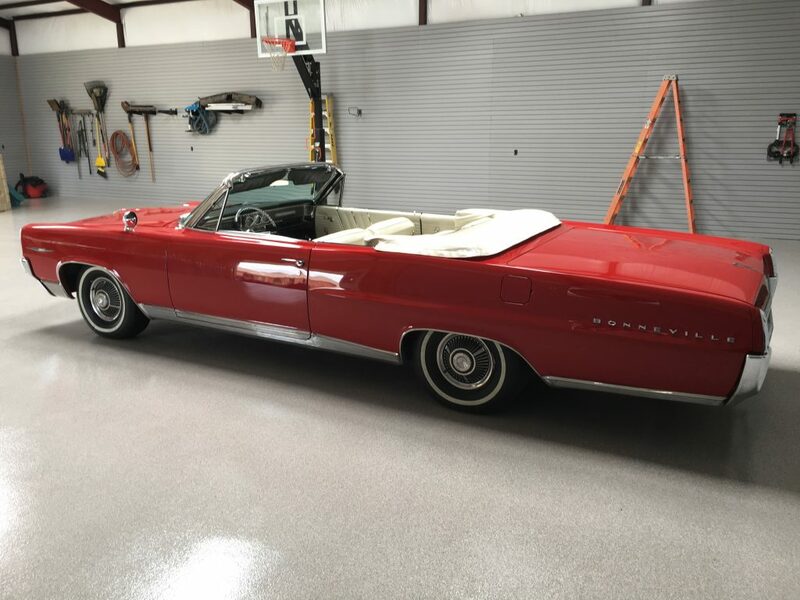 He purchased it somewhere in Florida in 1965. 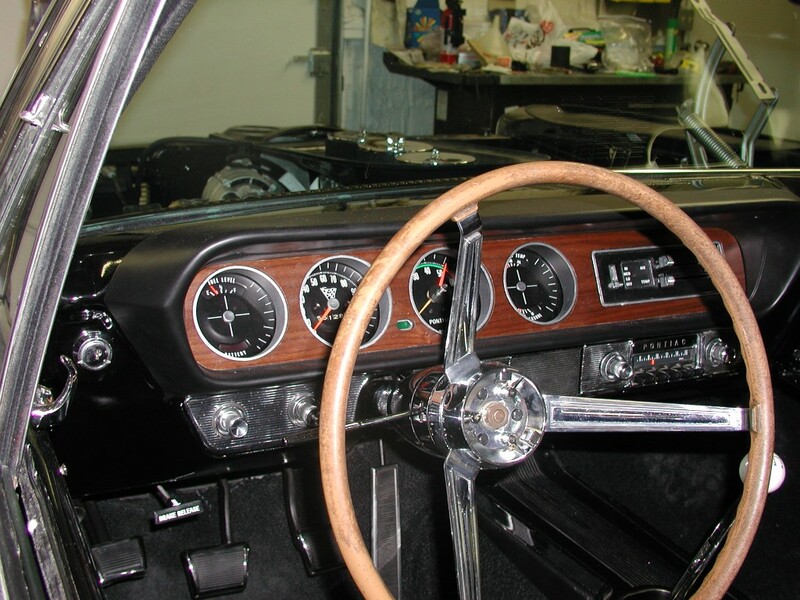 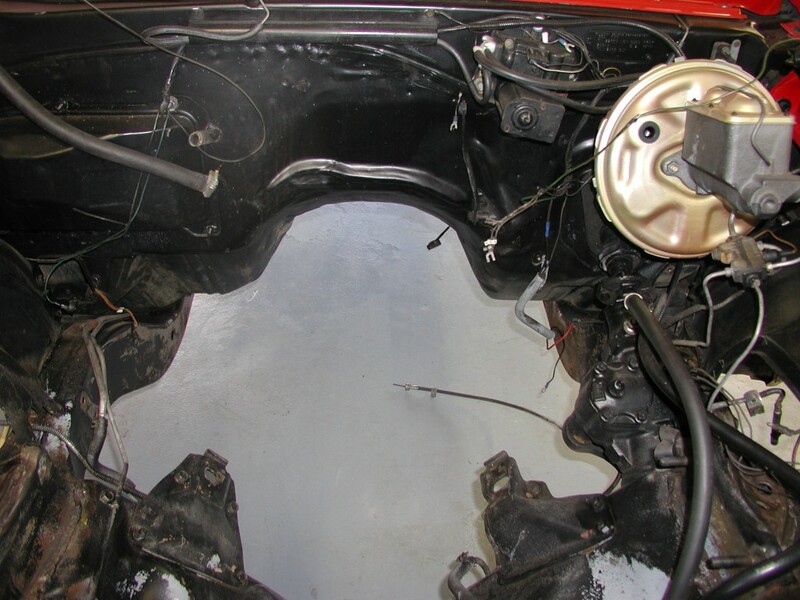 We drove the car until 1987 when the motor started smoking like an old diesel tractor. 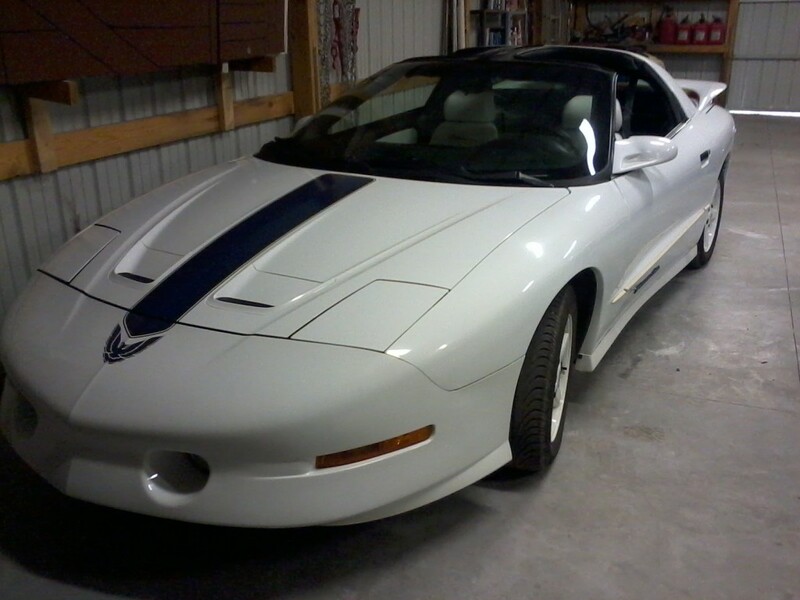 Put into storage until 2008. brought home to restore. 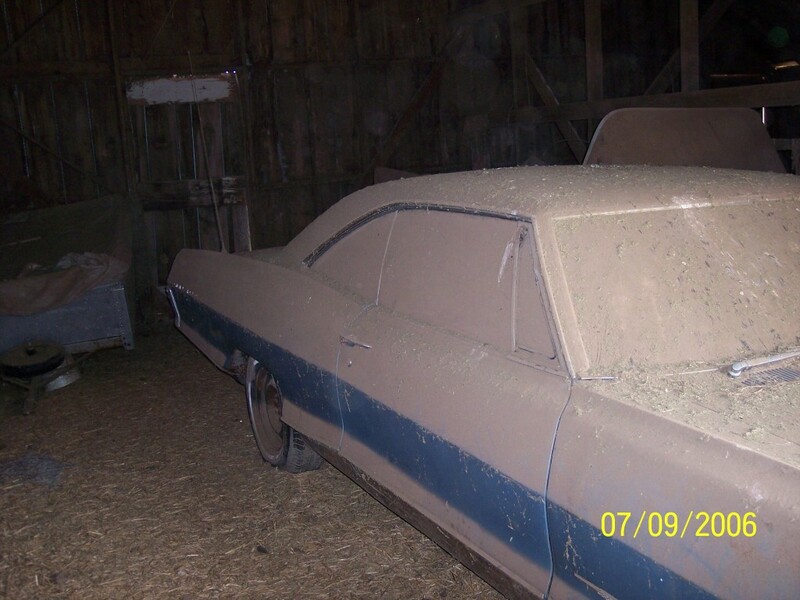 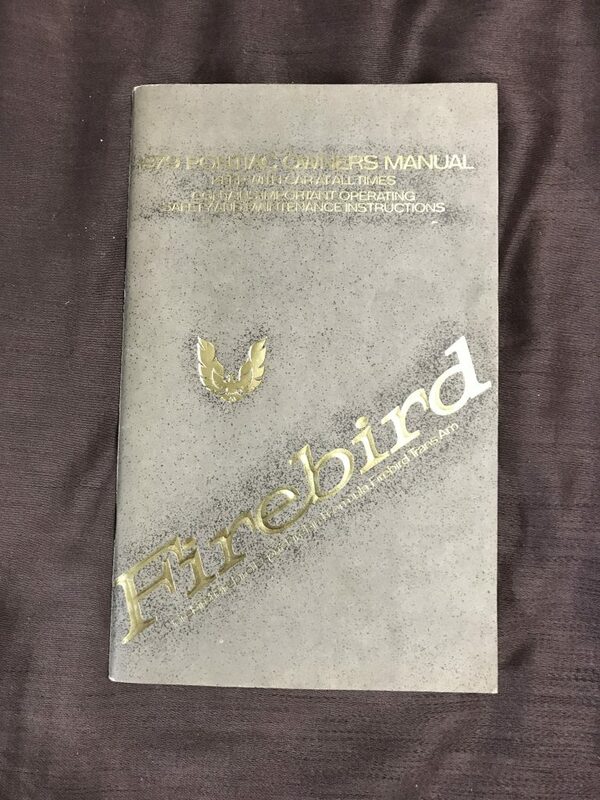 Maybe we can get some pics as the restore process takes place? 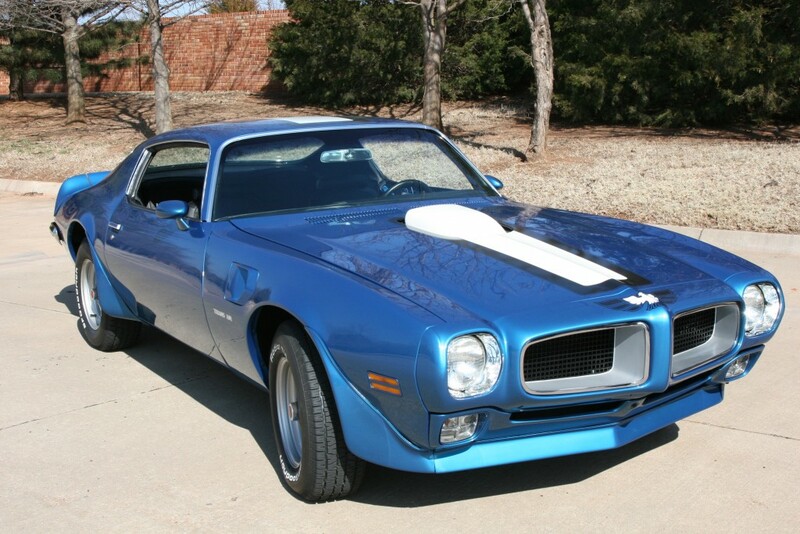 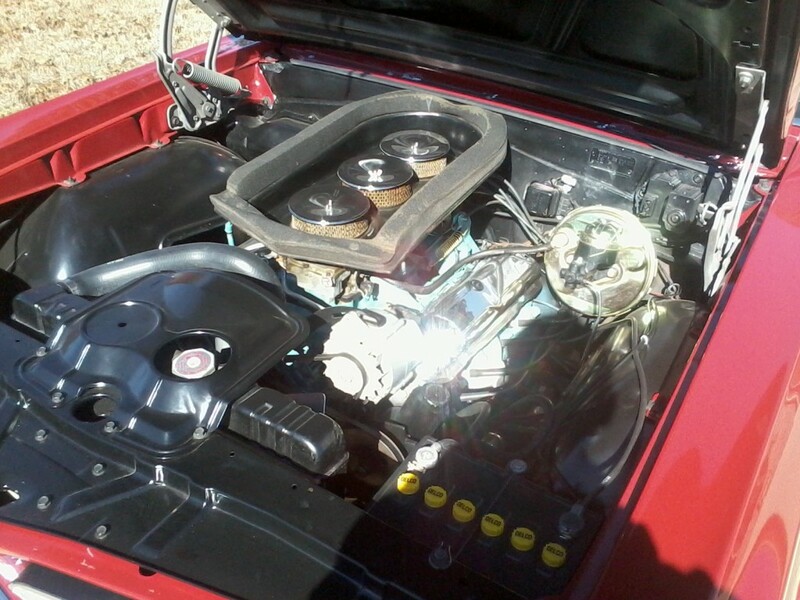 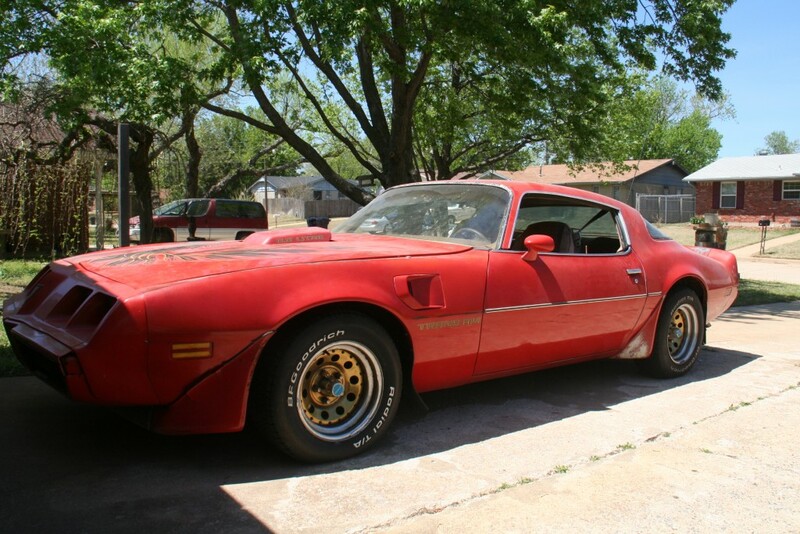 This 79 Trans Am is owned by Jim Dutton. 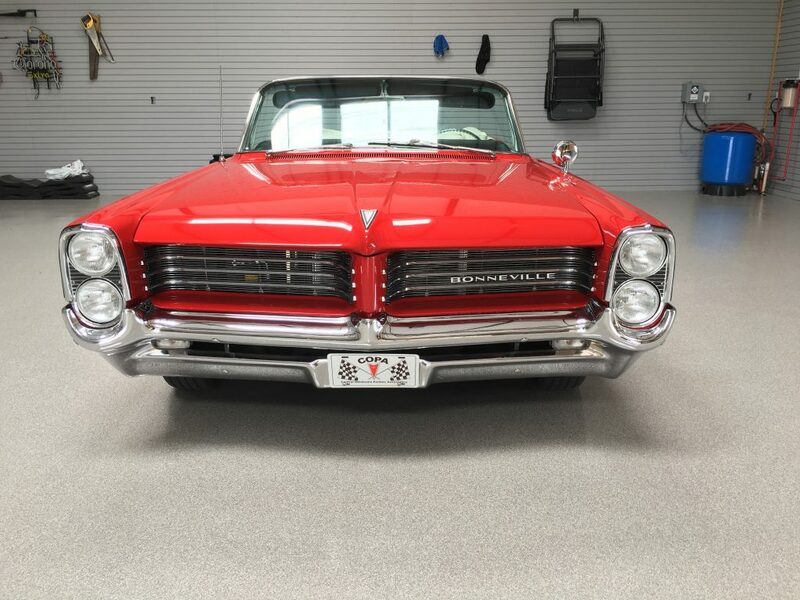 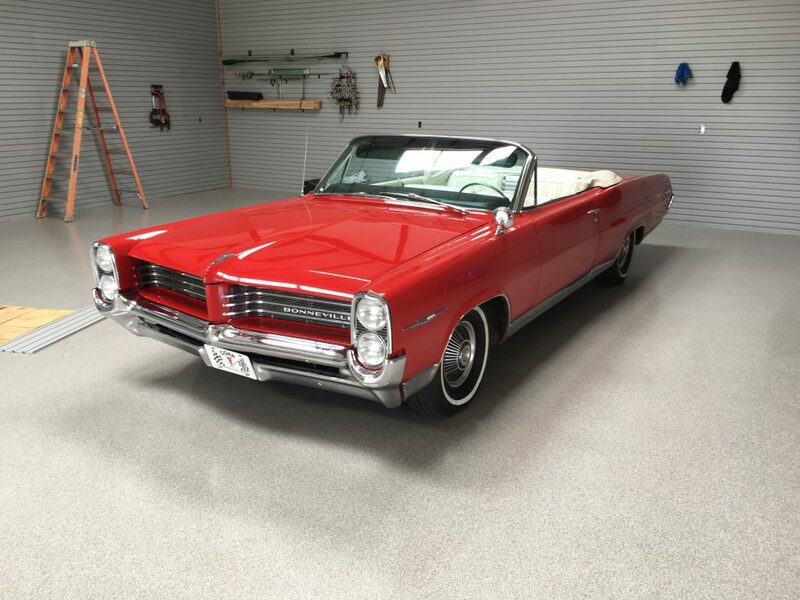 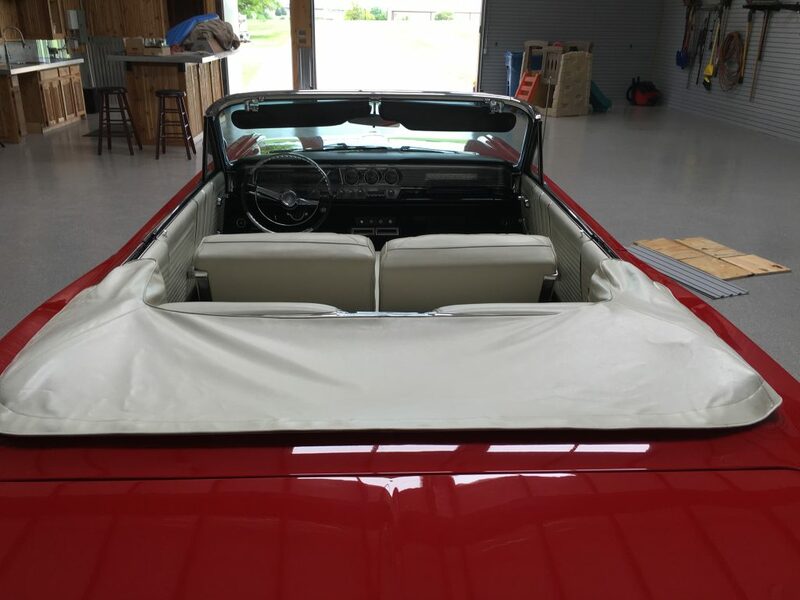 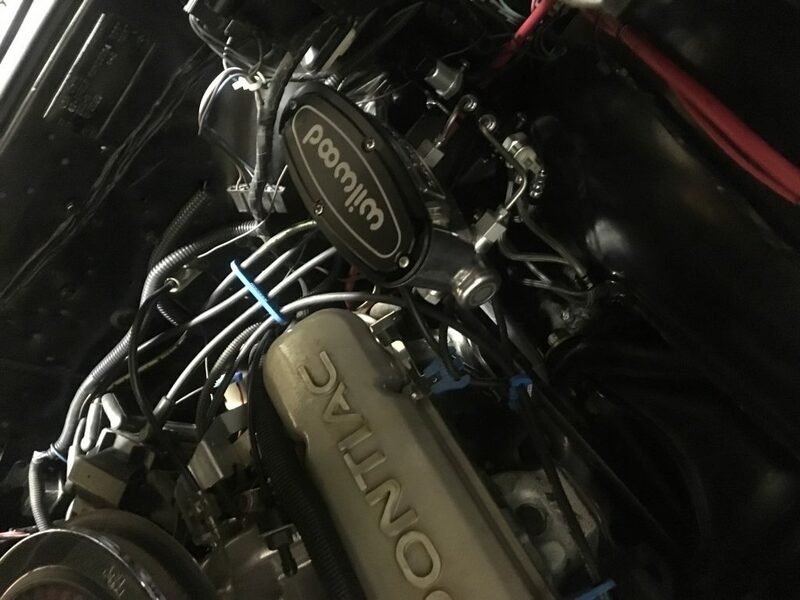 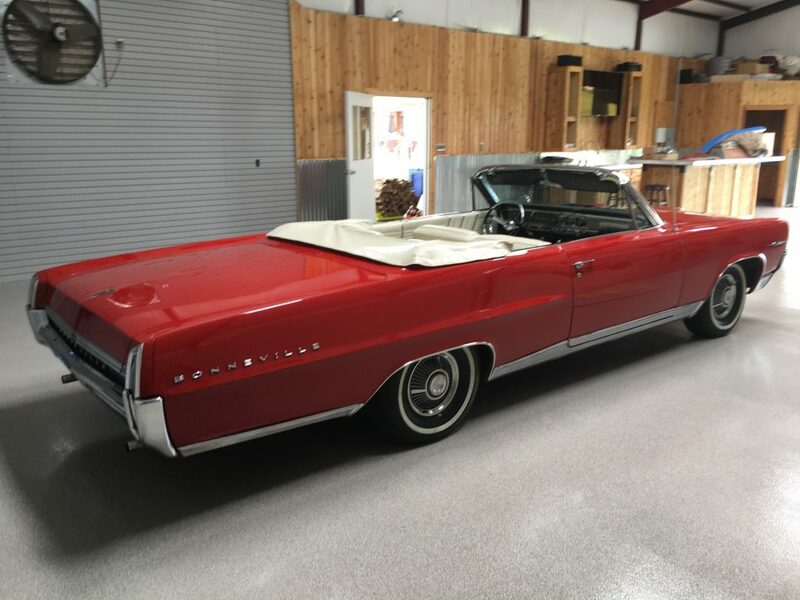 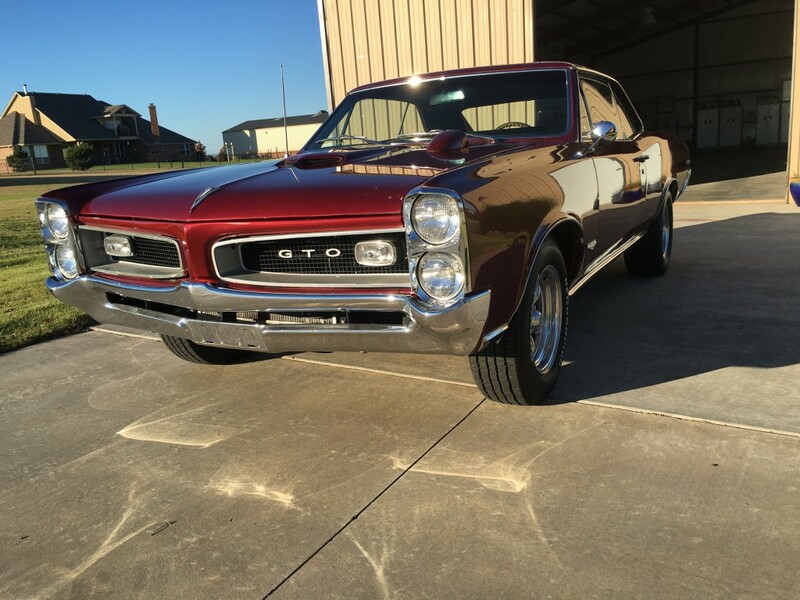 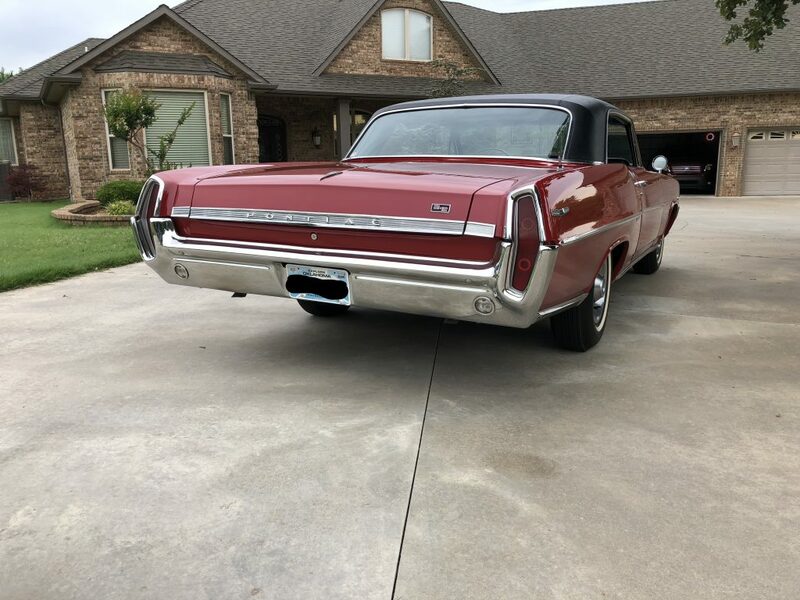 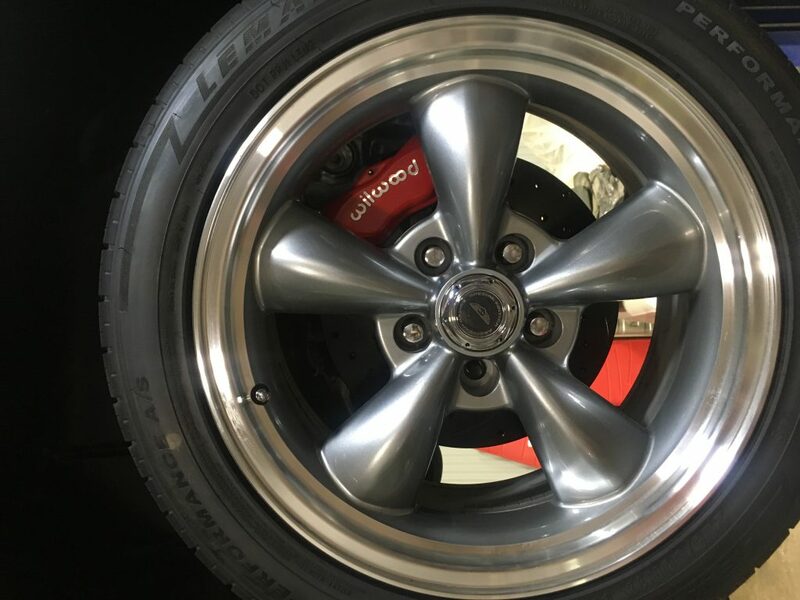 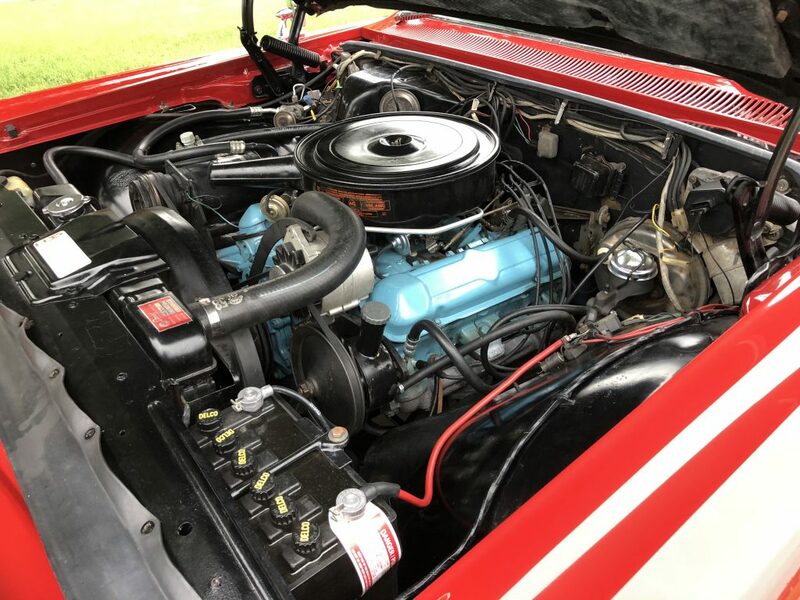 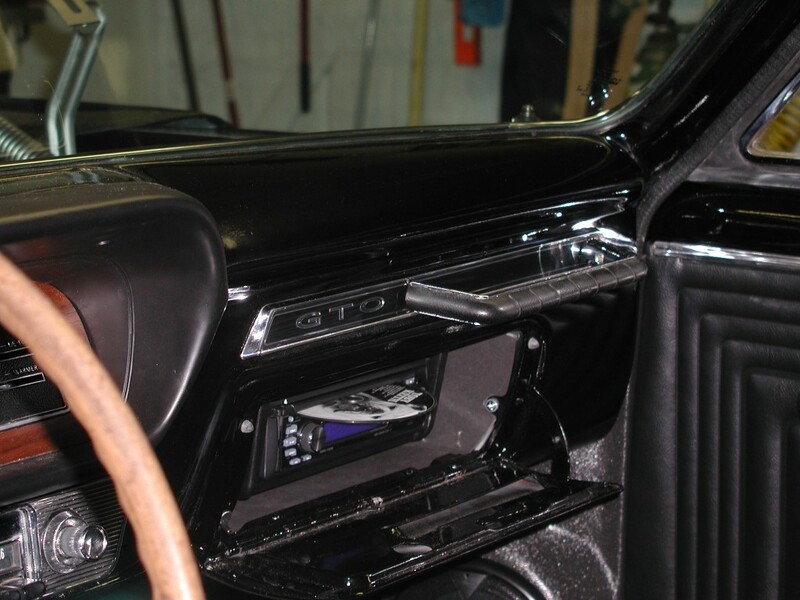 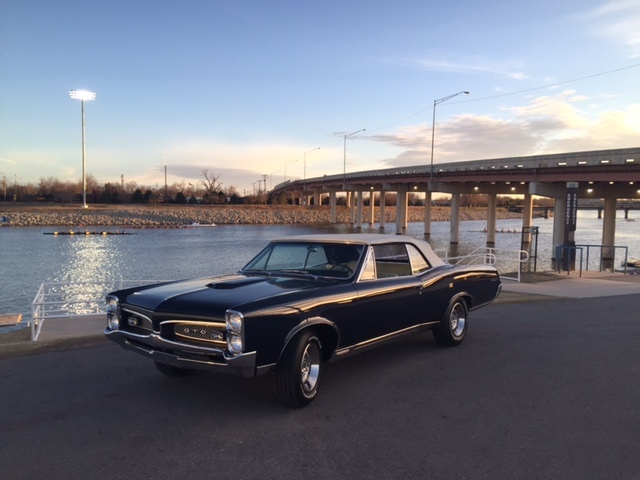 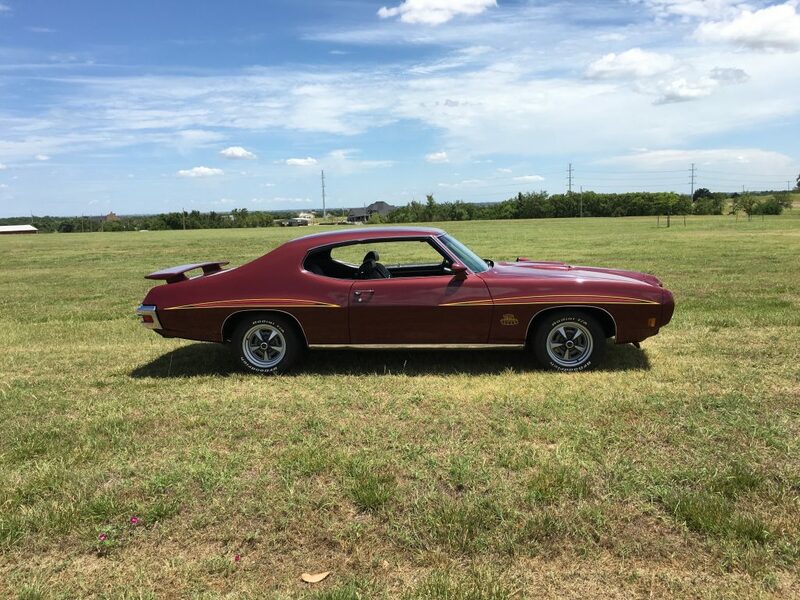 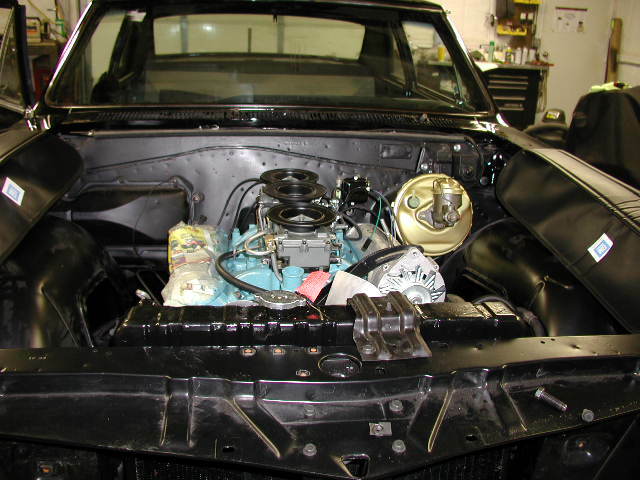 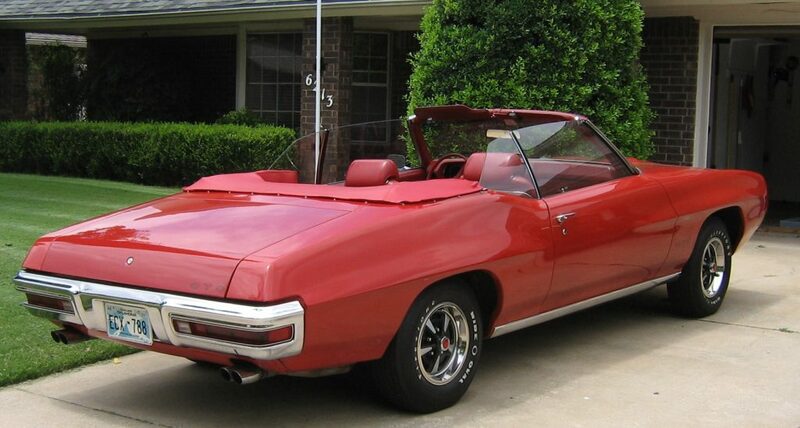 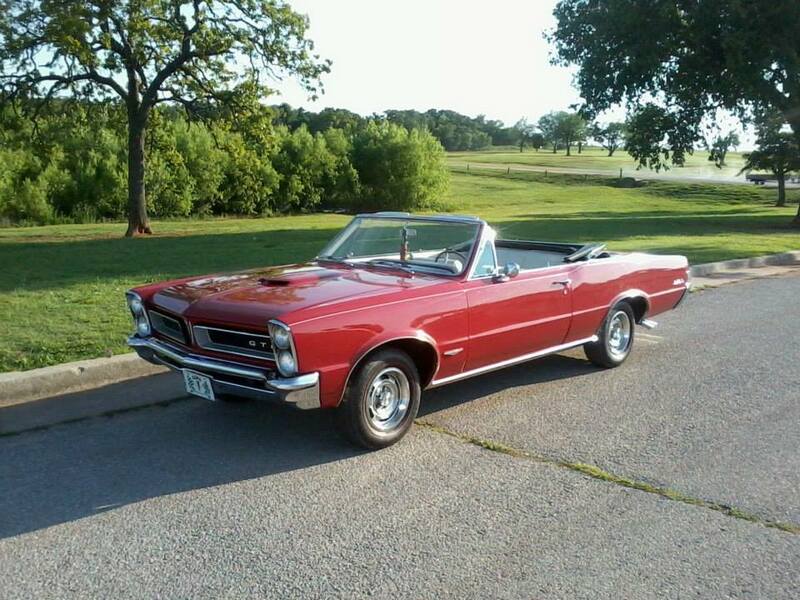 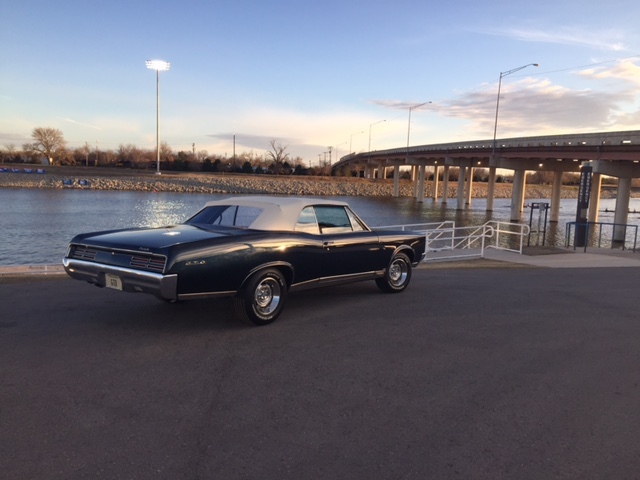 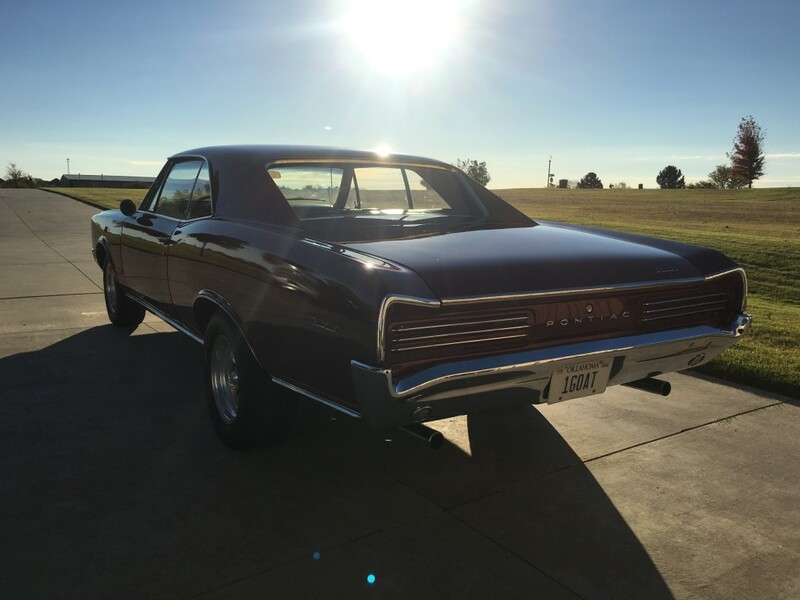 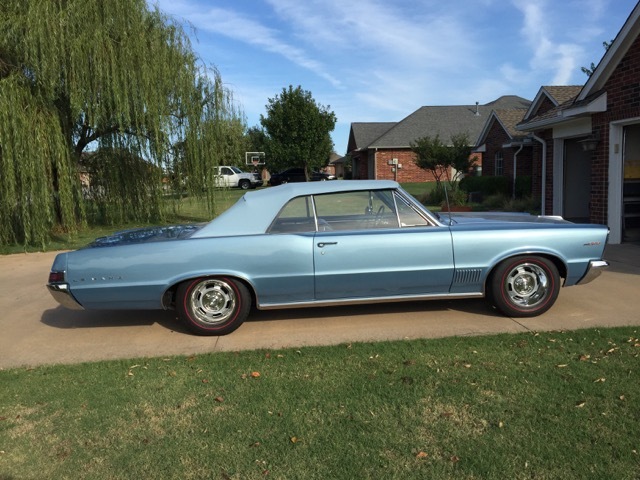 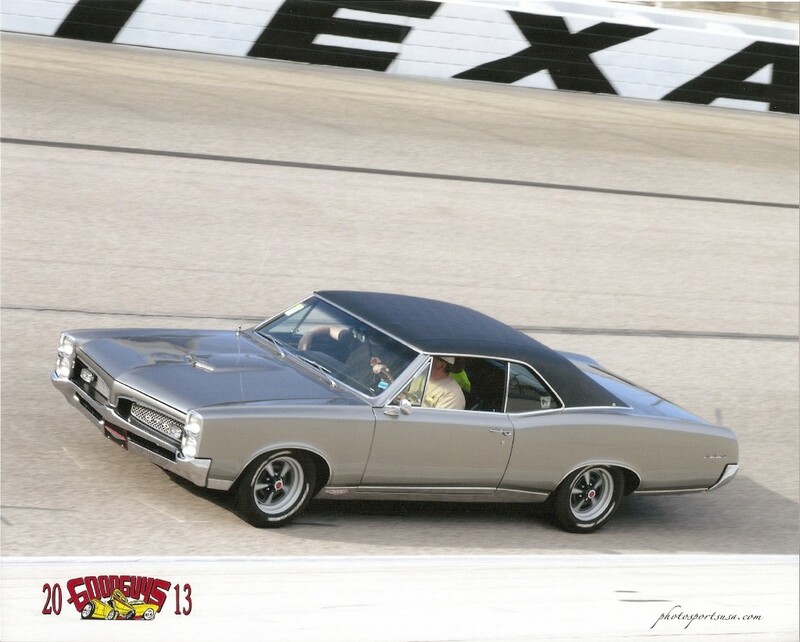 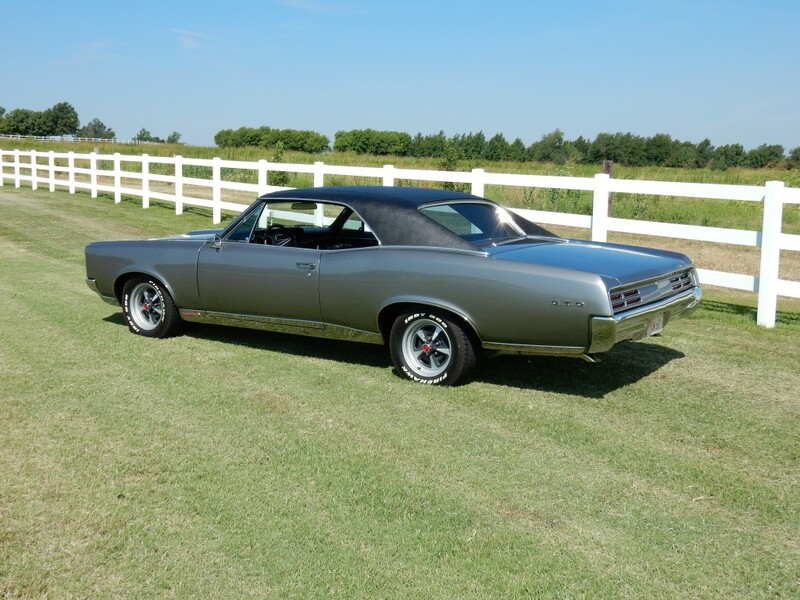 This 64 Lemans is owned by Lori Monsey.